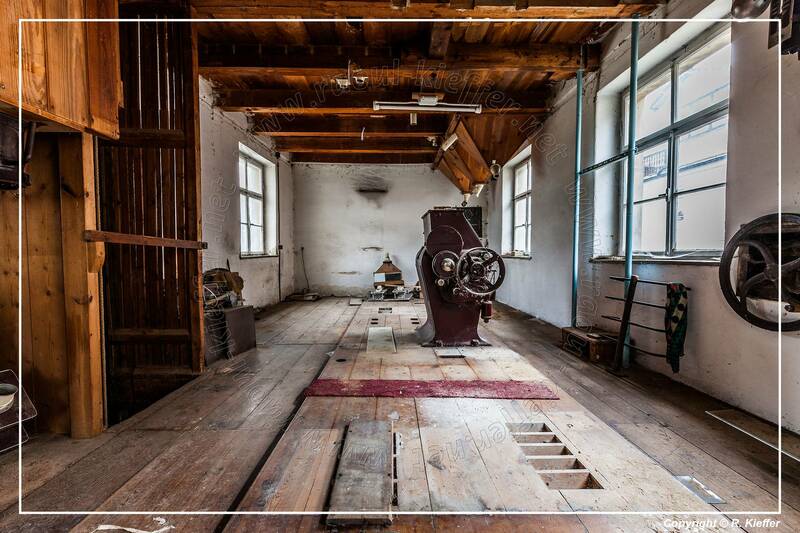 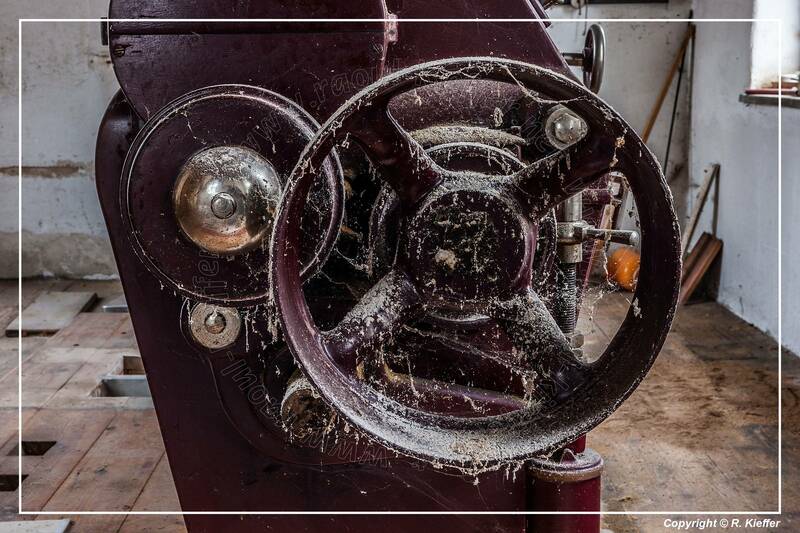 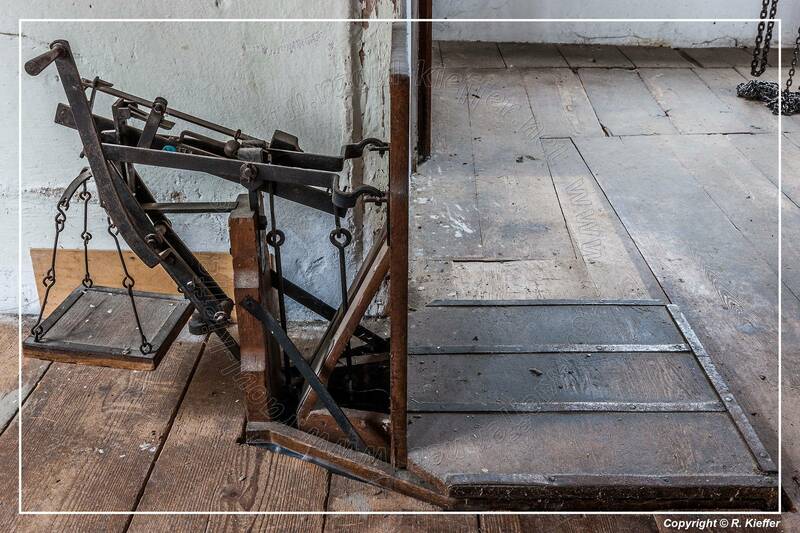 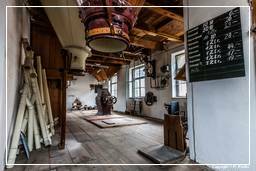 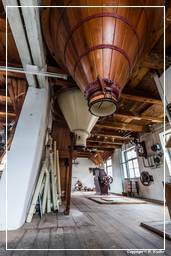 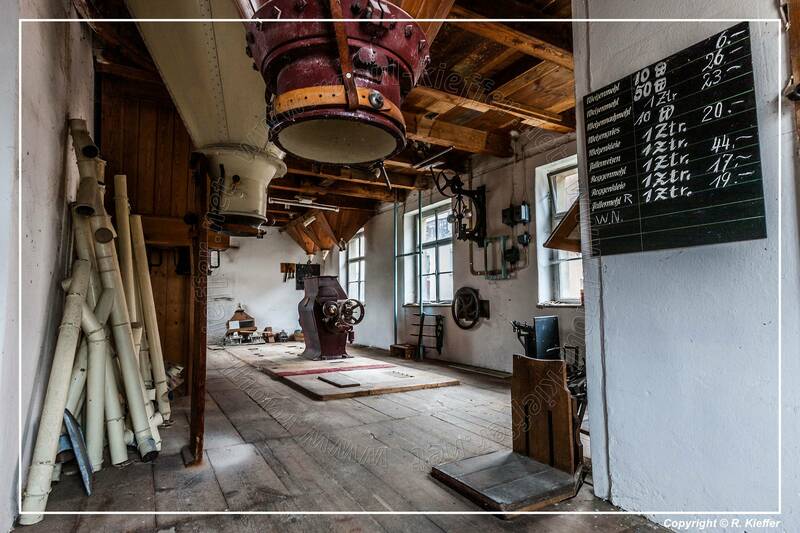 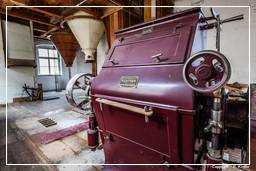 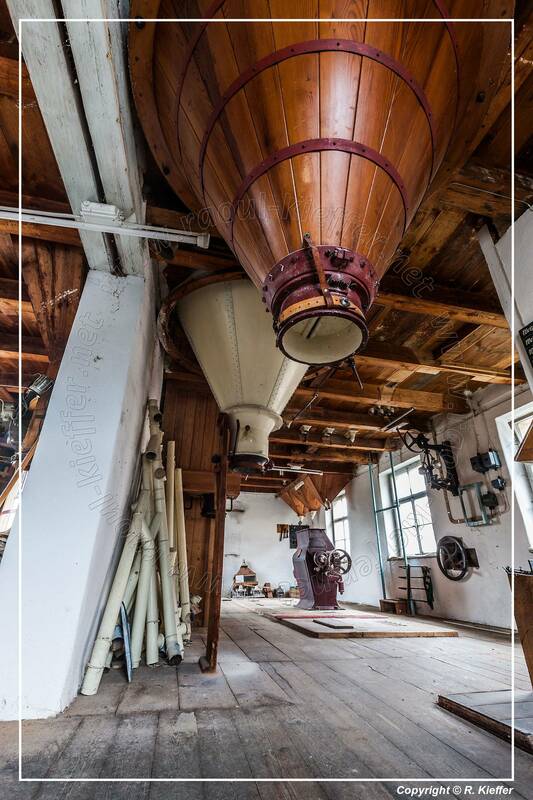 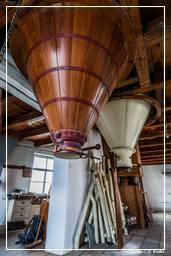 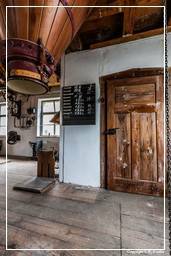 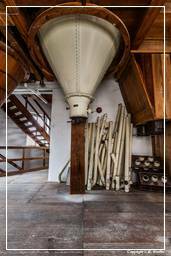 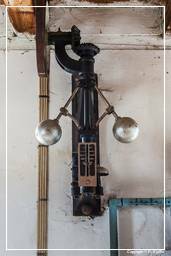 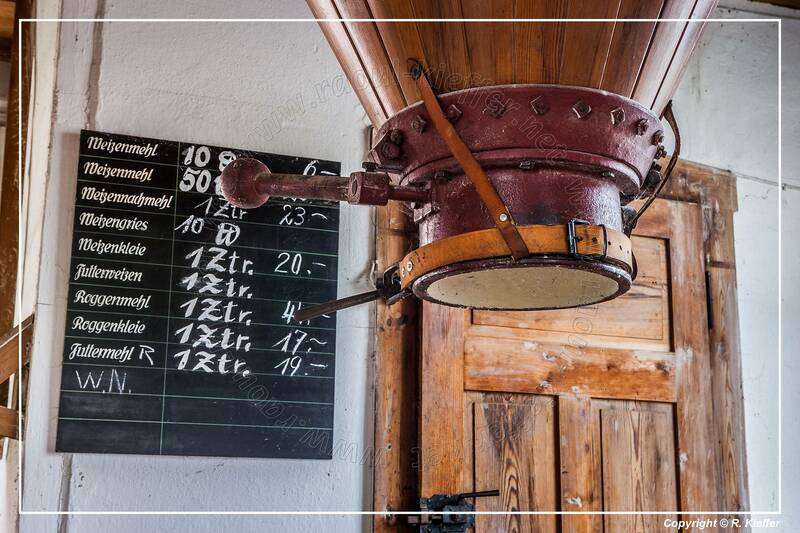 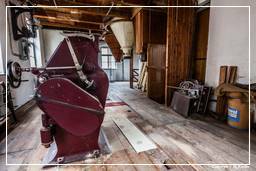 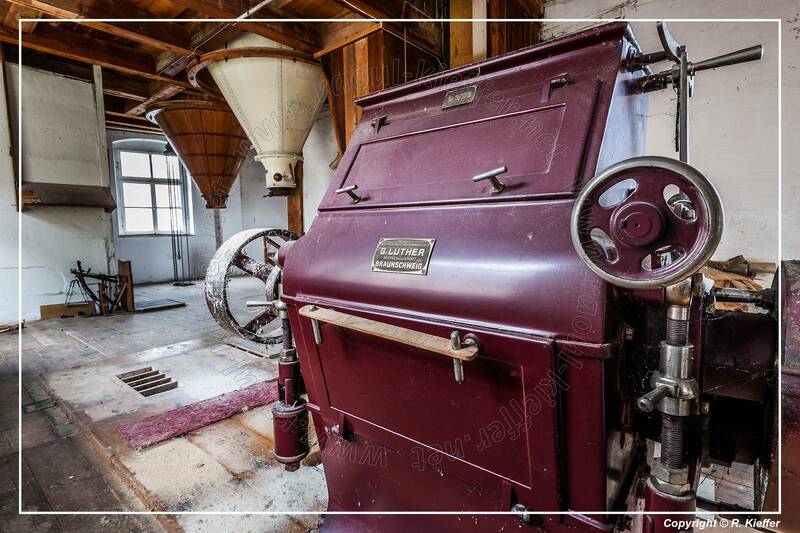 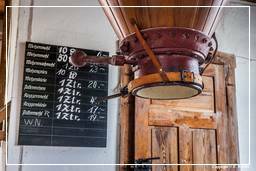 The mill belongs since 1874 to the Schuierer family. 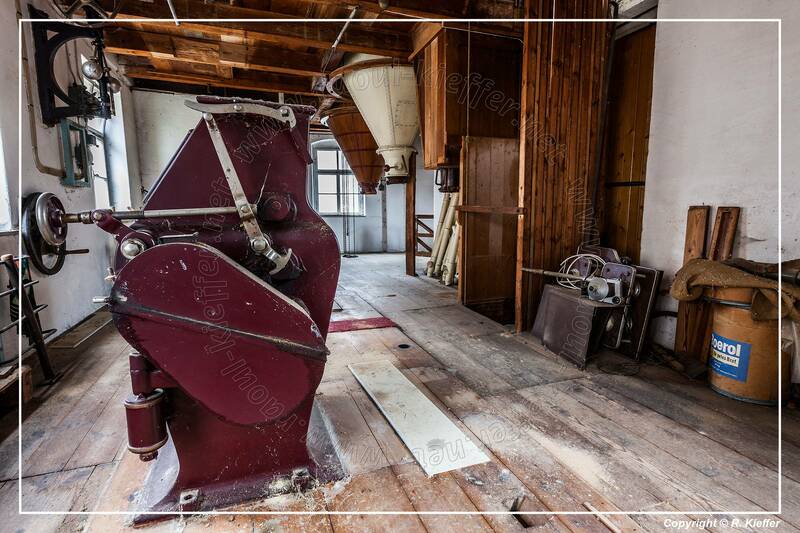 The Schuierer mill was enlarged significantly in 1884. 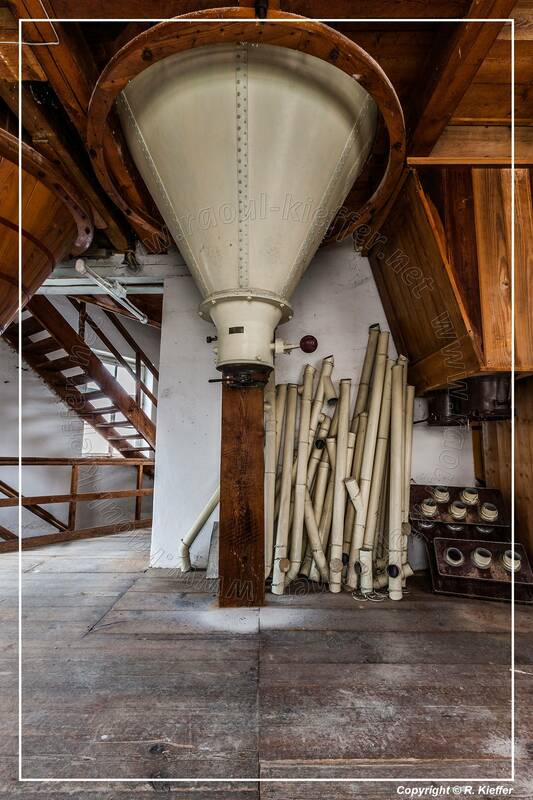 Since 1982, the mill is stopped. 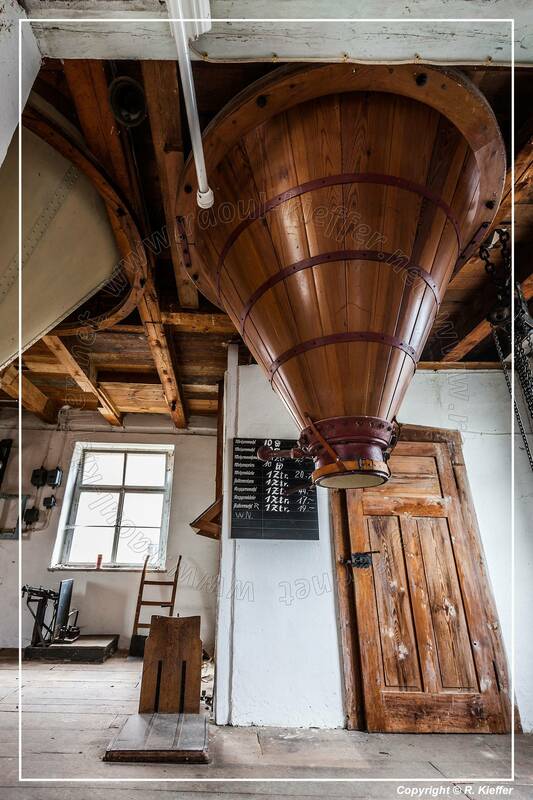 Last update of this page: Sunday, 14 April 2019 (v6.36.476). 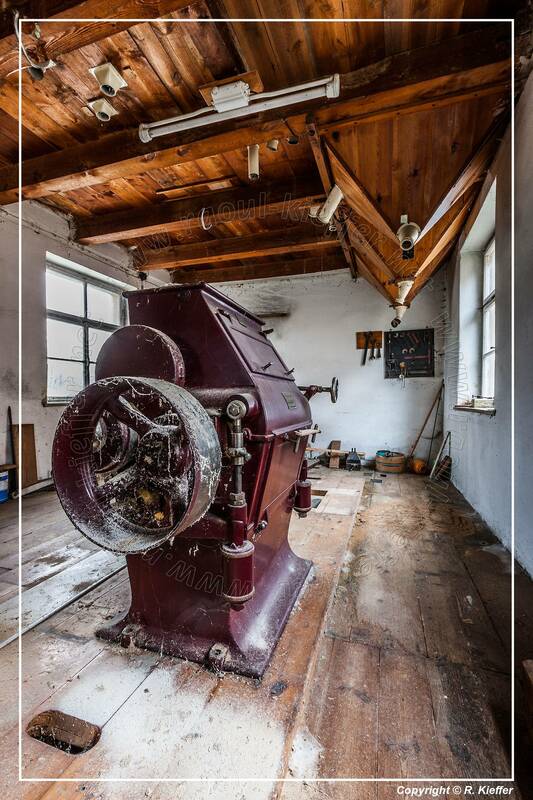 Copyright © Raoul Kieffer. All rights reserved. 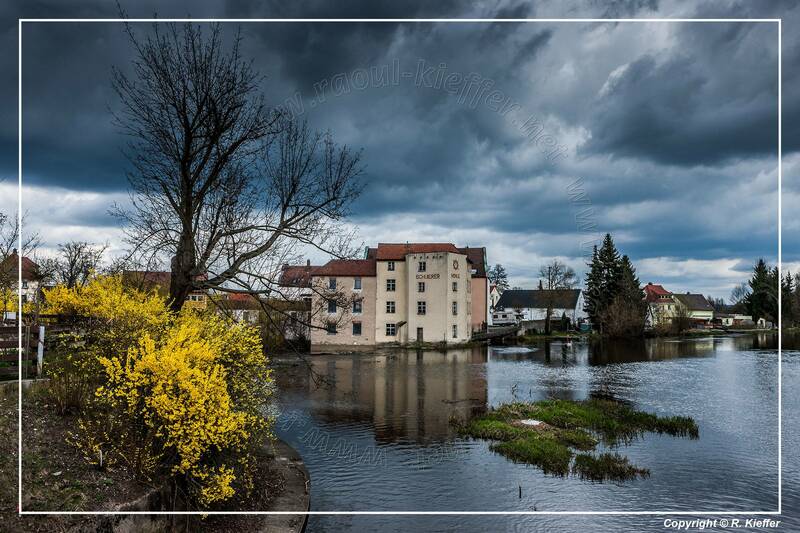 The photos published here are protected by copyright and may be downloaded or printed only for private purposes. These photos may not be reproduced, modified, distributed, or published (including on a website) without written consent of the author.